The hottest game title in the multiplayer scene is PlayerUnknown’s Battlegrounds which has made its way to the Xbox One console. The PC title is about to receive a huge update next week and when it does, it will finally put an end to all the annoying cheaters on-board. Most popular multiplayer titles face the issue of cheating. A notoriously popular example is Counter Strike Global Offensive which is known for its range of cheating issues and gambling that takes place within the game world all the time. When PUBG became extremely popular within a short span of time and broke all records set by other Valve games, obviously cheaters got on board as well to spoil the fun. 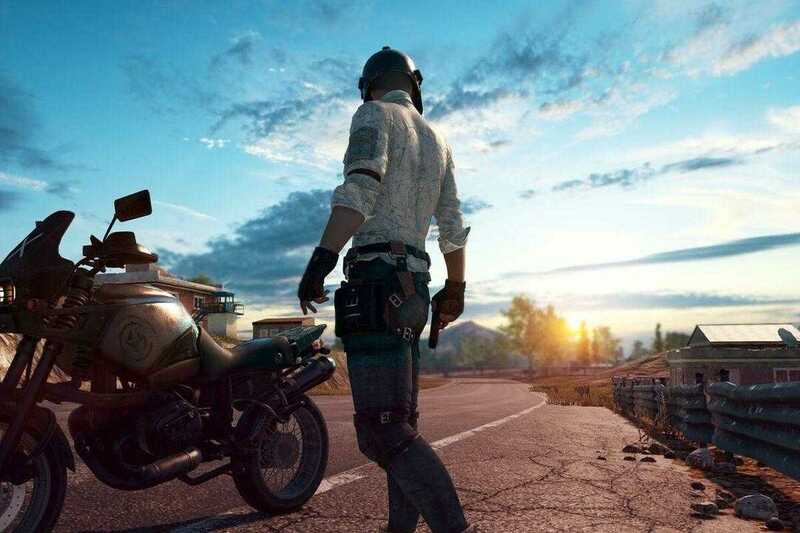 Speaking in an interview before rolling out the update, PUBG’s developer Bluehole confirmed that the company is going to vehemently work against cheating and make sure everyone gets a balanced experience every time they log on to a match. “We strongly believe that in order to enjoy the Battle Royale experience, all 100 players should play fair so as to keep the game balanced and give everyone an opportunity to win. Our Play Fair and Respect Other Players’ is what we will be implementing with this new update,” said Dohyung Lee of Bluehole. A dedicated team of developers and analysts are now working in the company to create anti-cheat programs that would safeguard the interest of genuine players. The early version of the program will be deployed in the PC version of the game by next week and once the bugs are ironed out, it will eventually find its way to the Xbox One version of the game. The game has an anti-cheat program in place already ever since it got launched as an alpha model way back in 2016 and the newest update will complement the existing system to provide an additional layer of protection. The new update will block any kind of program which manages to alter the graphics in the game to know where other players are lurking and aid gameplay in order to get more kills will be banned. 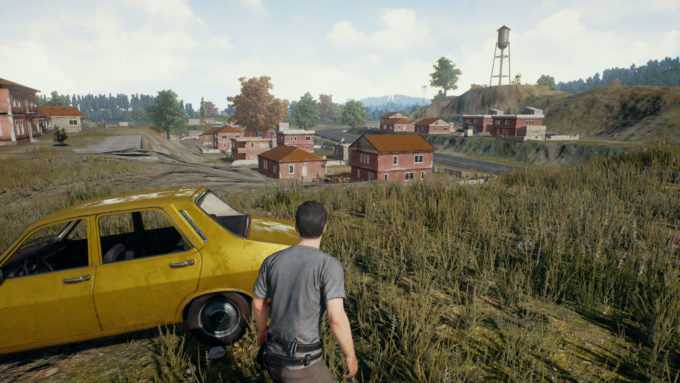 Apart from pushing cheaters and cheating tools out of PlayerUnknown’s Battlegrounds, the update will also aim to improve the reporting function provided in-game so that cheaters could be instantly reported, stop players from modifying player file and stop anyone from making changes to the family sharing system on Steam to exploit the game. Once the update rolls out, it will be easier to see how effective it is against hackers.